When a tooth is lost or extracted, no matter the reason for that extraction, it is possible that the areas of the jawbone that were supporting the missing tooth will begin to deteriorate. When you lose a tooth, the area of the jawbone that tooth inhabited will no longer get the stimulation it needs to stay healthy, and can begin to deteriorate as a result. No matter which type of tooth restoration treatment you choose to use to replace your missing teeth, you are going to want as much jawbone density as possible. 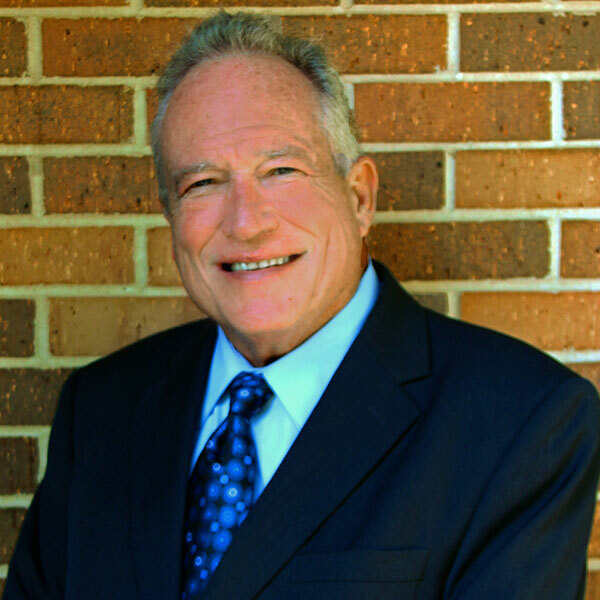 Fortunately, Dr. Ray Hazen is trained in socket preservation, allowing South bend, Kokomo, Fort Wayne, Northwest Ohio, and Southwest Michigan patients to transition from extraction to implant placement quicker and easier. Your teeth are surrounded by your jawbone. In particular, they are surrounded by the alveolar ridge bone, which exists purely to provide support to your teeth. When a tooth is removed, you will be left with an empty tooth socket and the surrounding jawbone tissue will begin to deteriorate. This happens in two different ways. First, your jawbone socket will lose width, as the surrounding tissue will begin to collapse in on the empty socket. Second, it will lose height, as the tissue in and around the socket will wear away. Why Should You Preserve the Jawbone? When you restore your missing teeth with dental implants, the piece referred to as the implant fixture is surgically placed directly into this empty socket. 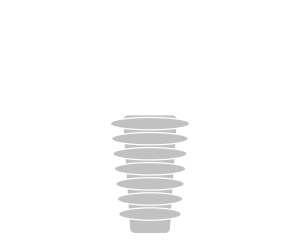 With the proper jawbone density, the implant fixture will organically fuse to your oral anatomy. If your jawbone has deteriorated too far, your implant will not be able to properly osseointegrate with your jawbone, leading to the implant’s failure. If you choose to restore a missing tooth using a dental bridge and your jawbone has deteriorated, you may end up with a gap between your socket and dental bridge. Not only will this gap be noticeable, but food can actually get caught here, which can increase your risk for gum disease and tooth decay. When it comes to treatments involving dentures, we’ve found that they perform much better when the patient has more supporting jawbone available to it. How Can This Bone Be Preserved? Fortunately, we can plan for socket preservation before we even extract one or more of your teeth. For patients who would like to preserve as much jawbone as possible, Dr. Hazen will use a set of techniques specifically designed to extract teeth while preserving jawbone. With these techniques, Dr. Hazen can prevent your socket from collapsing. One such technique used by Dr. Hazen uses bone-like material, which is placed into your socket after the tooth is extracted. Once in place, a plug or suture will be placed, which will cover the socket, keeping it safe and secure. What is great about this method is the fact that it will create a great foundation of support should you choose to move forward with an implant related restoration treatment. Unfortunately, this technique will not provide endless security for your socket. Once in place, you will have four to twelve months to have your dental implants placed in order to have the highest success rate. If you need to have a tooth extracted but would like to prepare for your tooth restoration treatment, we highly recommend you ask about socket preservation. 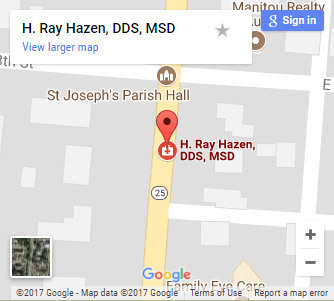 If you would like to learn more, contact our office and schedule a no-obligation consultation with Dr. Ray Hazen today.